In addition to the grants program, SC Humanities sponsors a variety of projects, from large initiatives like the South Carolina Encyclopedia to long-running programs such as Let’s Talk About It Reading and Discussion Program and Speakers Bureau: Humanities Out Loud. Each of our projects fulfills our vision of inspiring, engaging, and enriching South Carolinians. A joint initiative of South Carolina Humanities, the USC Univeristy Libraries, the Institute of Museum and Library Services, the South Carolina State Library, the USC Press, the USC Center for Digital Humanities, and Southern Studies, the Digital South Carolina Encyclopedia builds on the 2006 print version edited by Walter Edgar. With more than 1800 entries, the digital encyclopedia will serve as a one-stop resource for school children, teachers, members of the general public, and academic researchers. One of SC Humanities’ longstanding program priorities is the Speakers Bureau. Through this program, some of South Carolina’s finest scholars travel throughout the state to share their interests and knowledge of the humanities and to spark discussions about human values, traditions, and cultures. SC Humanities makes these programs available to non-profit groups and public agencies at a reasonable cost. All programs must be free and open to the general public. Funded by the SC Humanities and coordinated with assistance from the South Carolina State library, Let's Talk About It has long been the backbone of library programming offered by SC Humanities. The LTAI groups usually meet every other week to discuss each book in the series. Group discussions can be facilitated by a qualified scholar (a different scholar for each book) or by using the series guide provided with each series. Established in 1991, the Governor’s Awards in the Humanities recognize outstanding achievement in humanities research, teaching, and scholarship; institutional and individual participation in helping communities in South Carolina better understand our cultural heritage or ideas and issues related to the humanities; excellence defining South Carolina’s cultural life to the nation or world; and exemplary support for public humanities programs. As of 2018, SC Humanities is pleased to be offering a new award: the Fresh Voices in the Humanities Award. "Crossroads: Change in Rural America" is a traveling Smithsonian exhibit that offers small towns a chance to look at their own paths and to highlight the changes that affected their fortunes over the past century. The exhibition will prompt discussions about what happened when America’s rural population became a minority of the country’s population and the ripple effects that occurred. 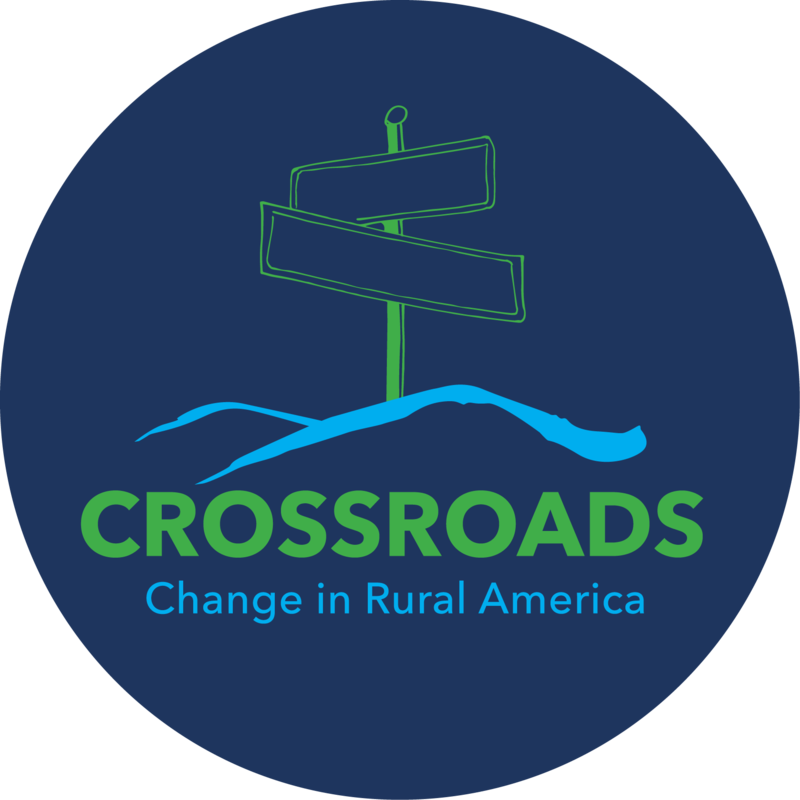 SC Humanities is pleased to bring Crossroads: Change in Rural America to South Carolina in 2018 – 2019 for a 10-month tour of six communities: Union, Denmark, Newberry, Hopkins, Barnwell, and Dillon. SC Humanities is pleased to announce a special South Carolina tour of "Water/Ways," an exhibition from the Smithsonian Institution. Developed as part of the Museum on Main Street program, this exhibit is designed especially for small cultural organizations and rural audiences that lack regular access to traveling exhibitions due to space and cost limitations. The exhibit will tour six South Carolina communities from June 2020 – April 2021.